MELVILLE, N.Y. — July 26, 2018 — ChyronHego today introduced CAMIO 4.4, the newest release of the company’s industry-leading MOS gateway and graphic asset management server. As the core of ChyronHego’s software-based CAMIO Universe for News Production, CAMIO 4.4 includes key features designed to make producer-driven news workflows even more versatile, flexible, and cost-effective. CAMIO 4.4 enhancements include a powerful new render engine architecture, the ability to publish content straight from the newsroom to social media, and LUCI5, a new HTML5 plugin for the LUCI graphics fulfillment interface. The CAMIO Universe for News Production is ChyronHego’s all-software, end-to-end ecosystem that empowers producers and journalists to create compelling news stories and deliver them rapidly to air. 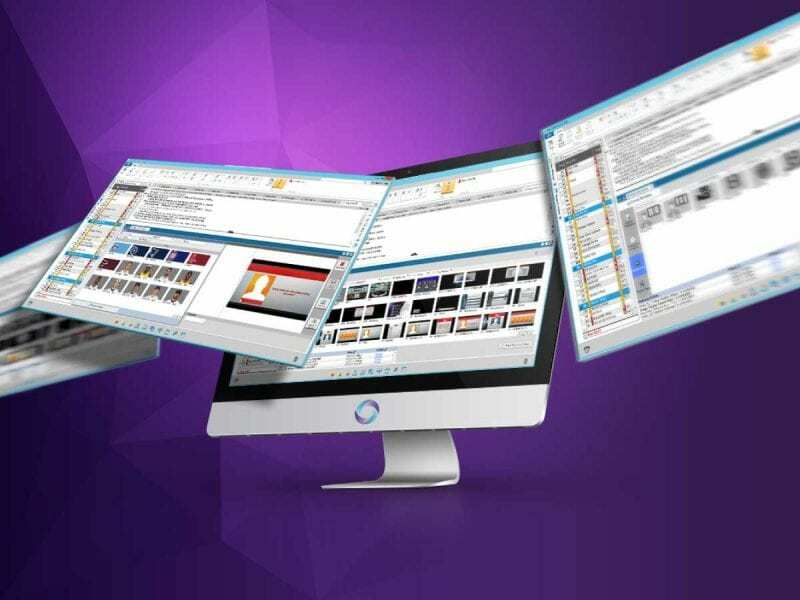 With tools such as the LyricX graphics creation and playout solution and the PRIME Graphics all-in-one platform, the CAMIO Universe drives template-based, producer-driven news and weather workflows using the most advanced IT-based technologies. The CAMIO Render Engine combines ChyronHego’s legacy External Renderer and MediaMaker products into a single solution for rendering and previewing all graphical elements directly from a newsroom computer system (NCRS) or a nonlinear editing (NLE) solution. The CAMIO Render Engine provides an external renderer with which NCRS users can preview graphics created using LyricX and PRIME Graphics templates. 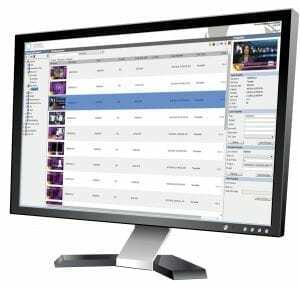 ChyronHego’s easy-to-use interface for integrating Lyric graphics into NLE and other file-based workflows is now available as the Media Renderer software option in the CAMIO Render Engine. Users can access the LUCI templated content creation interface to render animations for both Lyric and PRIME Graphics from within a wide range of third-party NLE applications, including Adobe Premiere, Avid Media Composer, and Grass Valley EDIUS. The CAMIO Render Engine can scale up easily when higher availability and larger numbers of graphics are required, such as during coverage of a large breaking-news story or a special event. Multiple units can be added in parallel for redundancy and increased throughput. ChyronHego customers who currently own an External Renderer or MediaMaker system will be able to convert their licenses to the CAMIO Render Engine. The CAMIO Render Engine supports both preview rendering and media rendering functionality, with the proper software options installed. Leveraging this new media renderer, producers now have the power to push content directly from LUCI5 to Facebook and Twitter. Bridging the gap between the on-air rundown and nonlinear social media and OTT outlets, LUCI5’s new publishing capabilities make getting news to viewers — whether over the air or through social media — faster and easier than ever before. With LUCI5, producers are able to browse, create, and order images and video assets from CAMIO without having to leave the familiar environment of their NCRS. LUCI5 places powerful content-generation tools at the producer’s fingertips, making creation of reusable graphics, clips, and automated cues fast and easy. LUCI5 is based on the Media Object Server (MOS) Protocol’s new HTML5 plug-in specification, making it compatible with many current NRCS solutions — but the interface also supports some older newsroom computer systems via an ActiveX container. CLICK HERE TO REGISTER FOR OUR UPCOMING CAMIO 4.4 WEBINAR ON AUGUST 8th at 11AM US-EST!